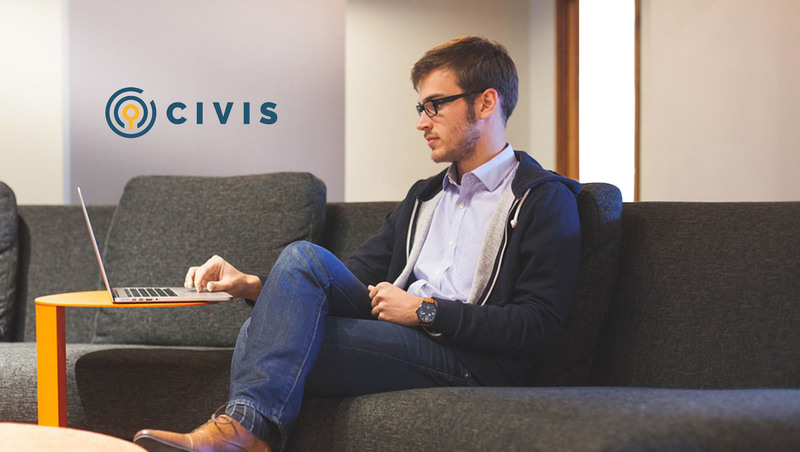 Civis Analytics, a data science firm that helps people-focused organizations become data-centric, announced the availability of Creative Focus, a tool that allows marketing and communications professionals to understand how specific messaging will impact key audiences before putting anything in-market. In as little as 48 hours, Creative Focus provides brands with a detailed report on the quantified persuasion effects of their chosen video, image, or text, broken down by key subgroups. Users pick target audiences and KPIs, and Creative Focus’ leading web-based survey technology works behind the scenes using randomized control trials (the gold standard of scientific research) and advanced machine learning algorithms to isolate the effects (positive and negative) of individual messages by subgroup. Those testing ads can then build a custom persuasion audience (online or offline) for each piece of creative, to ensure each message goes to the most receptive audiences. Civis testing has shown this final step results in a roughly 40% cheaper cost per targeted impression over traditional online first-party targeting. Fast results: Unlike traditional focus groups or ad testing, Creative Focus delivers results as soon as 48 hours. Customized goals: Select the KPIs that matter, whether it’s increased brand awareness, website conversion plans, in-store visit intent, or something else entirely. Precision though experimentation: Built using random control trials, the gold standard of scientific experiments, Creative Focus uses a treatment vs. control approach to isolate the exact impact of each message. Nothing but the truth: Most traditional ad testing platforms are built by publishers or ad servers, leading to unclear incentives and potentially biased results. Creative Focus is only incentivized by one thing – the truth. Understand, then inform: Creative Focus gives you a detailed analysis of how certain messaging affects different subgroups and audiences, including the potential backlash of each. The results allow you to confidently inform current and future communications, branding, and media strategies. Go from research to action: Using the results from Creative Focus, our predictive modeling software can build highly accurate seed audiences that can then be uploaded into media platforms for direct targeting or lookalike audiences.